One size does NOT fit all! Your property is unique and you are unique. Our programs are completely customizable. 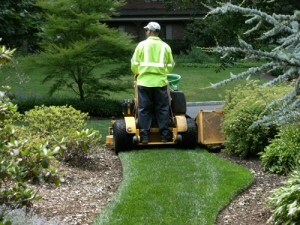 We evaluate your property and then develop a complete fully customized Grounds Maintenance Program for your property and desired level of service and frequency. Our comprehensive Property Evaluation and Season Agreement Makes it easy to arrange for and schedule all of the services for your home for the entire season. 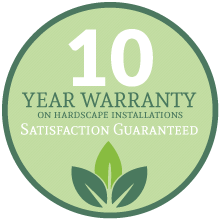 Once we receive your completed Season Service Agreement our scheduling and dispatch programs and professional staff enable us to make sure we keep your property looking it’s best all season long.